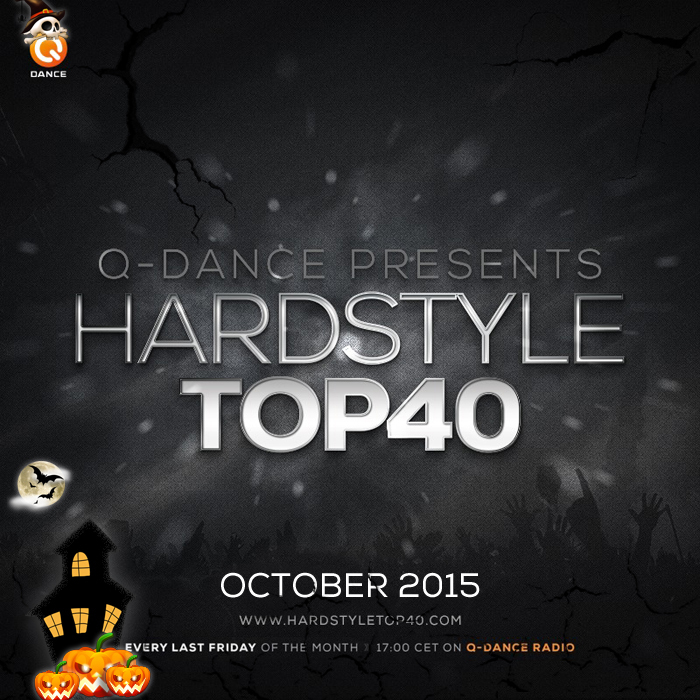 "Q-Dance Presents: Hardstyle Top 40 October 2015", 5 out of 5 based on 2 ratings. 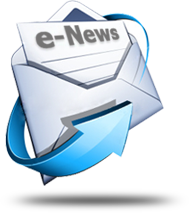 Added Soundcloud & MP3 link. Hopefully the guys over at Hardstyle Top 40 will find some time to update their Youtube channel!